The system that helps connect a computer to an Ethernet network is called an Ethernet card. Another name for such a card is Network Interface Card (NIC). It can be inserted into one of the slots provided on the motherboard of the computer. Each of these cards has a unique identification number, known as the MAC address. Ever since their inception by the Xerox Company, Ethernet cards have managed to find their way into nearly every single computer in the world. The Ethernet card was created to build a Local Area Network (LAN). 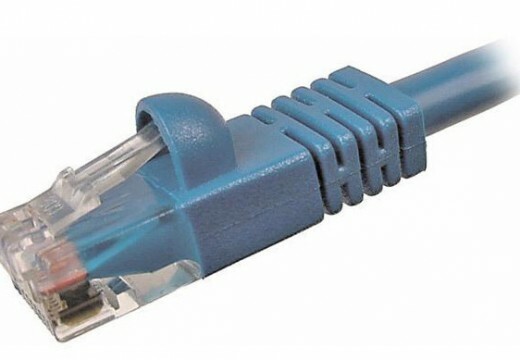 Once Ethernet cable is connected to the Ethernet cards of two or more computers over the LAN, one can transfer files and data. This can be carried out for external hardware such as printers and scanners when information from one computer needs to be transferred to another computer. Since technology has advanced greatly, there are wireless Ethernet cards also available, which make use of radio waves for data transmission. In case such connections are used, there will be a small antenna for transmitting data and carrying out requests from one machine to the other. These are prone to security breaches and so information security systems need to be kept up to date in computers that use them. These days most of the computers come with built in Ethernet cards, and unless specified one need not install them. Driver software is required for the card to work, which should be installed before the card can be used. 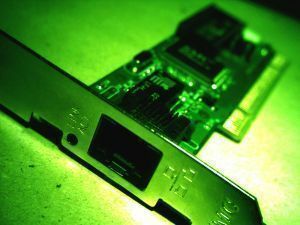 An Ethernet card is hundreds of times faster than a modem and is ideal in an environment where two or more computers need to be interlinked. What is an Ethernet Hub? What Is the Ethernet Cable Pinout? 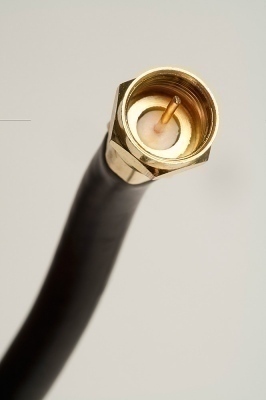 What is an Ethernet crossover cable? 231 queries in 0.558 seconds.